真の平和、喜び、幸福のために！　For true peace, joy and happiness! 1. Who is breathing? You are breathing even in your deep-sleep state. You are not breathing consciously, are you? The breather is 'True self'. 2. Who is thinking? You are not thinking in your deep-sleep state. You are breathing consciously, aren't you? The thinker is 'Ego'. 3. Don't you misunderstand that the thinker is 'True self', do you? If so, your brain must be 'True self'. 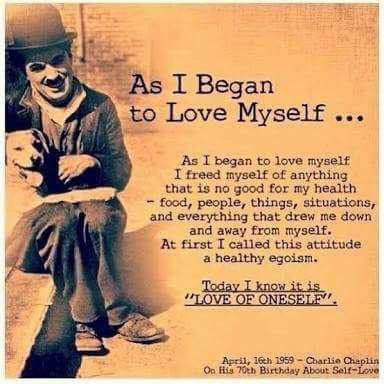 'True self' never thinks. Your brain is not 'True self'. 4. Have you ever attained insight right after stopping the thinking? If yes, that is 'True self'. Insight is something which enters into you naturally, not something to take. 5. Are you touching the wonders of life? You can generate joy and happiness when you touch the wonders of life. Like a child. You can never touch the wonders of life while thinking. 6. Don't you misunderstand that you see the reality, do you? As long as you think, everything you see is an illusion. You can touch the reality only through insight. 7. Are you aware that everything you see is the projection of your mind? You are watching your mind. If you stop your mind, your calm mind can reflect the reality like a mirror. 8. Your suffering is because of the other's attitudes? If you think so, nothing will be solved. That's because your suffering is because of obstacles in your mind. Copyright © 2013-8, Hitoshi Tsuchiyama. All rights reserved. Picture Window theme. Powered by Blogger.